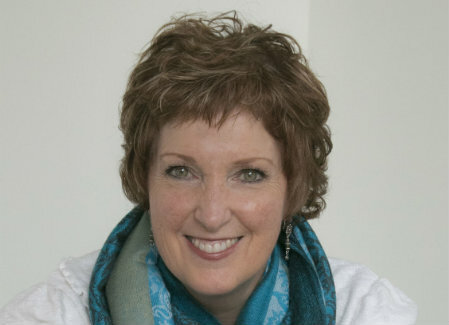 Going Beyond Medicine with Elaine Grohman : Empower Radio : Empowering You for a Better Life! The challenges we face in today's world go far beyond the quick fixes that we have become accustomed to. As a society, we must learn to think differently, govern differently, and educate differently. In so doing we would hold ourselves to a higher standard of accountability. "Going Beyond Medicine," hosted by Elaine M. Grohman, will delve into a myriad of topics, interviewing a wide variety of individuals, nationally and internationally, who are working to make a difference in our world. Together, we can make a change for the better! Elaine M. Grohman has been working in the field of Energy Medicine for nearly 20 years. The experiences of her own Life brought her to delve into the Mystery of our Spirit, Body, Emotions and Mind, and through that search she has sought to help others appreciate their own Life in a greater way. Elaine works with people in the medical fields, as well as having a private practice. She is the author of two books, "The Angels and Me - Experiences of Receiving and Sharing Divine Communication," and "Spirit Awakening - Wisdom for Life and Living." As an Intuitive, Elaine helps others to look beyond the wounds they use to define themselves, so that new and perhaps greater understanding can become known. Through this, we can begin to Heal our World - And Ourselves. For more about Elaine and her work visit elainegrohman.com.